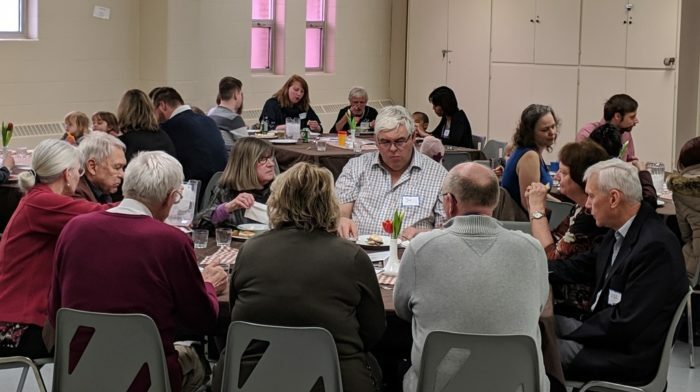 Every spring and fall we host a lunch on a Sunday morning after church for all those interested in finding out more about Maranatha Church. The staff will be present to explain the church’s story and mission, and to answer your questions about our church. There are no obligations from this, just an open opportunity to meet the staff and explore the church’s facility and ministry.